Established in February 25, 2009, the Emirates Publishers Association (EPA) is a non-profit organisation dedicated to serving and developing the publishing industry in the United Arab Emirates (UAE) and to advancing the role of Emirati publishers through training and mentorship programmes and by improving publishing-related conditions and laws. 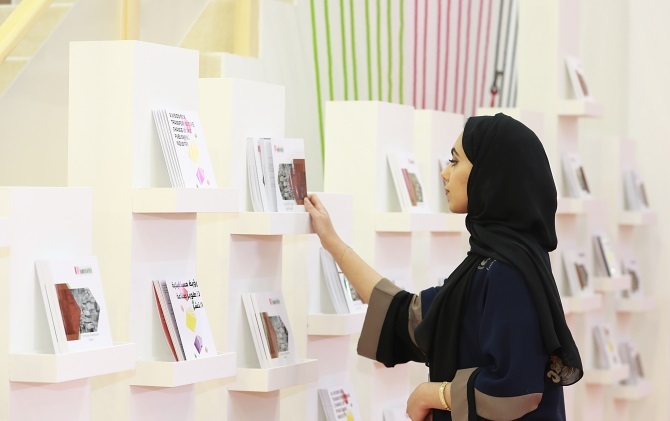 EPA also aims to represent Emirati publishers at regional and international events, exhibitions and seminars on publishing. EPA works to disseminate the UAE’s intellectual output throughout the Arab world and worldwide. It focuses particularly on translations from and into Arabic, and the protection of intellectual property and related rights. 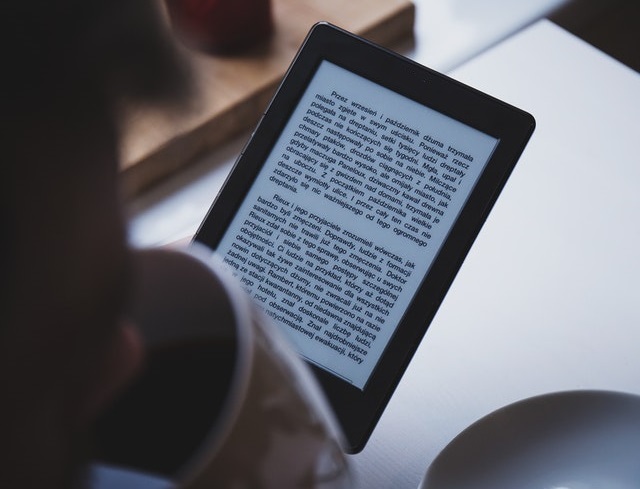 EPA is a member of the Arab Publishers Association and a member of the International Publishers Association (IPA). 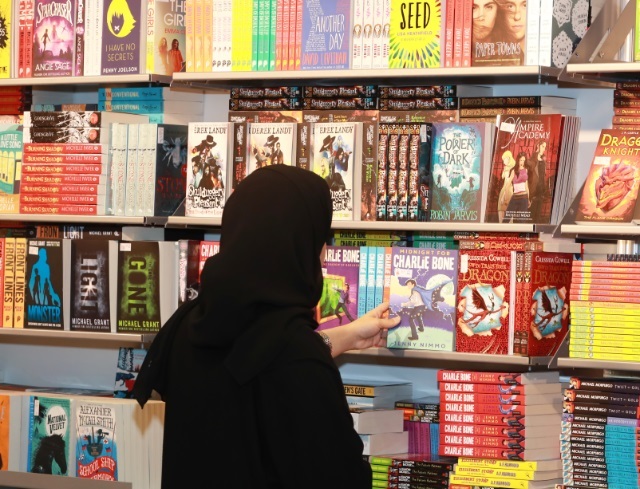 EPA to assist Emirati-owned publishers in promoting Emirati authors, in bringing more Emirati books to more readers in UAE, and in expanding Emirati-owned publisher’s domestic and international market share. EPA is to guide and direct the publishing industry to contribute to the social, cultural, education and economic development of the United Arab Emirates. 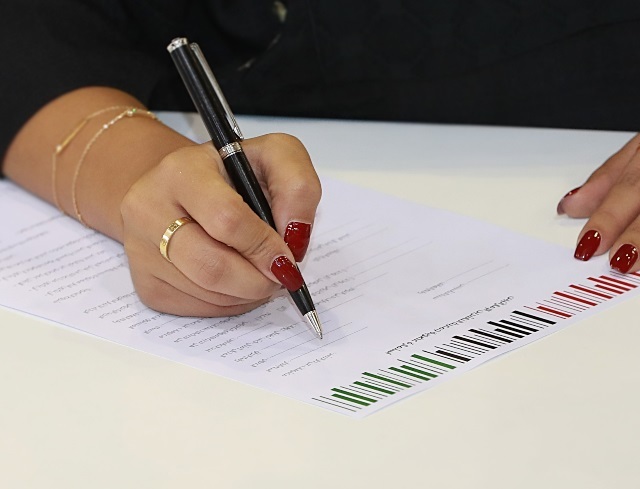 EPA focuses on enhancing the UAE’s existing legal framework to afford publishers world-class protection of intellectual property rights, copyright enforcement, and freedom to publish, thereby promoting creativity in the UAE.